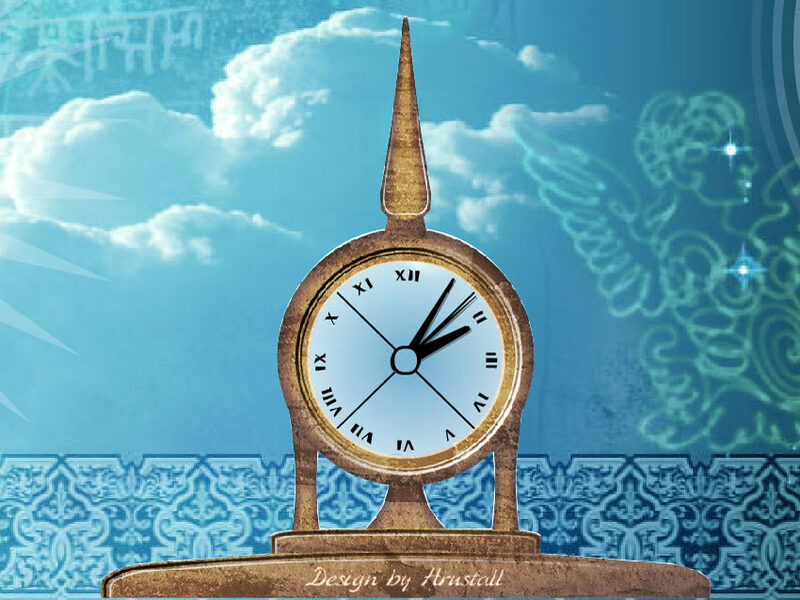 Sky Mandala Clock screensaver: a meditative screensaver that'll give you focus and relaxation! 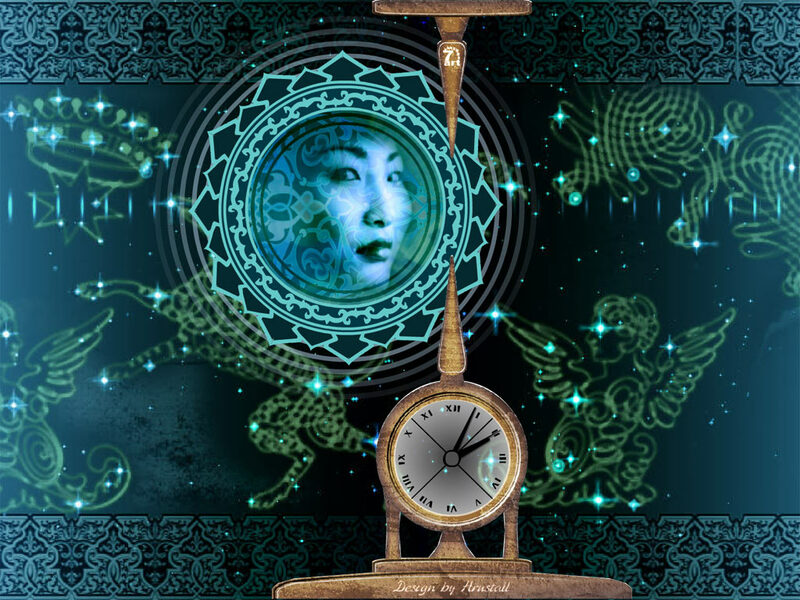 Sky Mandala is a meditative screensaver with a clock. It'll give you a sense of focus and relaxation as you will be looking at the endless time stripe where night and day change each other in and endless flow of life. 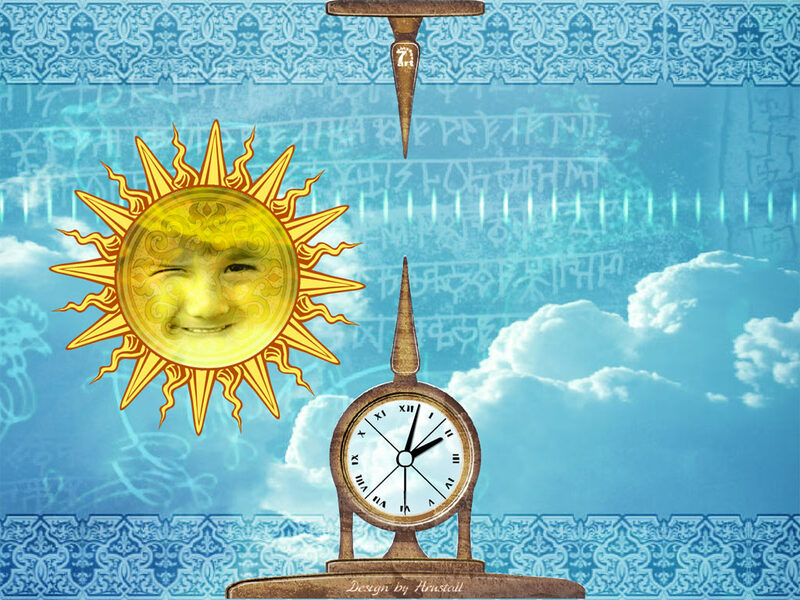 The sun and the moon are stylized as mandalas with the various patterns and faces of a child and of a young girl. The mandalas are shining against the heavenly background with the stars, Sanskrit characters and Zodiac figures. Tasting the beauty of the visuals you'll never forget about time as the clock is shown right in front of your eyes. The screensaver may serve as a nice way to personalize your computer or as a gift to anyone you want to share your warm feelings of affection. If you are melting in a pool of stress, just leave your mouse for a little rest and enjoy time going by. Enjoy the time going by!